This is a neat little flower that is commonly called the “straw flower.” It looks and feels like paper, and even after it is long-dead, the bloom retains its shape and most of its color, much like dried straw. I work for a wholesale floriculture grower in NC, and a while back I took my camera to the greenhouses and had some fun! I’ll be posting various pictures from the greenhouses over the next little while. I’ll try to be posting more frequently. 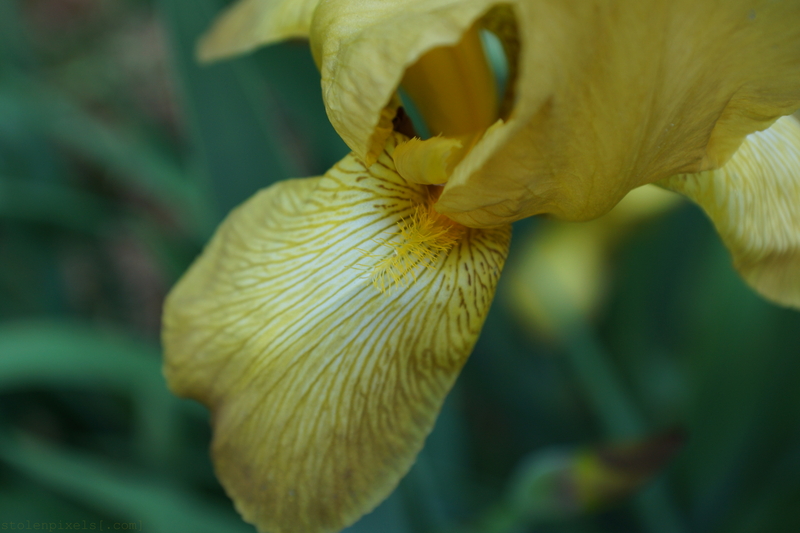 Categories: Nature, Photography | Tags: Beautiful, Beauty, Flowers, Macro, Minolta, Photography, Plants, Pretty, Sony, Yellow | Permalink. Roses are red, except when they’re not. Categories: B&W, Nature, Outdoors, Photography | Tags: B&W, Beauty, Black and White, Digital, Flowers, Nature, Photography, Rose | Permalink. Even though the weather was less-than-friendly for photography, yesterday, these little guys were sitting there, letting the rain bead up and decorate their stems. Perhaps the sun was shining! Update (I didn’t know about this contest until I posted this photo, but I really love this shot): I’m participating in the online adventure travel and photography magazine LetsBeWild.com’s Wild Weekly Photo Challenge for bloggers This week’s Challenge is: Green! Categories: Nature, Photography | Tags: Beauty, Flowers, Nature, Photography, Pictures, Rain, Weather | Permalink. Categories: Nature, Photography | Tags: Beauty, Clouds, Colors, Nature, Photography, Sony Alpha, Sunset | Permalink. 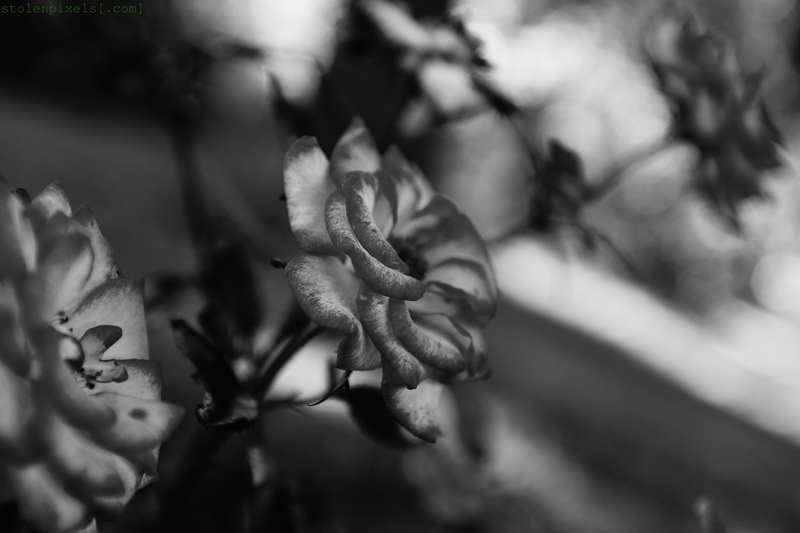 Categories: Photography | Tags: Beauty, Cold, Flowers, Nature, Photography, Photos, Pictures, Sony Alpha, Winter | Permalink.